We’re just a week into February and hardware makers are now rushing to push the latest Google security patch to their devices. HMD Global, the company currently manufacturing the Nokia-branded phones, has built a reputation for releasing timely updates and is now upholding the same by releasing the February security patch for the Nokia 3 and Nokia 8. 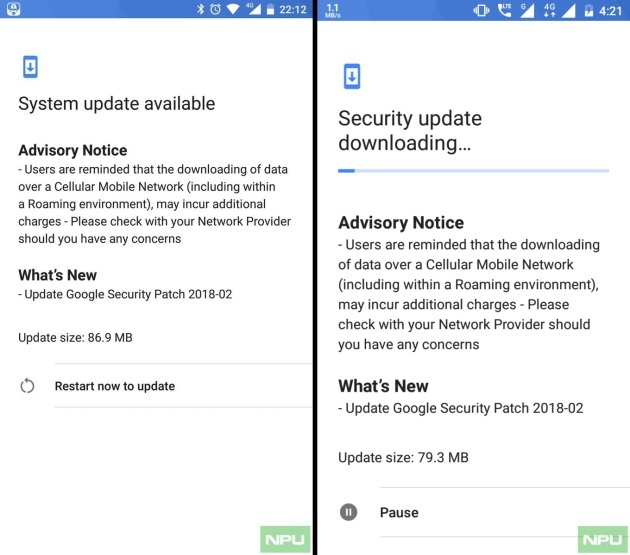 As you can see in the screenshots below, both the Nokia 8 and Nokia 3 have only bagged Google’s February Security patch in the newest update. There are no new user-facing features that have been pushed out with this timely update, keeping the download size under 100MB. The flagship Nokia 8 received an 87MB update, while the Nokia 3’s update size is just 79MB. This update solely focuses on improving the security of your Nokia devices and addresses a critical security vulnerability in the media framework. It previously left your phone open to remote code execution, where hackers could push an arbitrary file to hack your private data. The security patch is currently rolling out as an OTA (over-the-air) update. However, if you did not receive a notification for the update, then you can navigate to Settings > Other > Software Update and check for the latest updates yourself. It should reach you by the end of the day. Being new to the Android market does not mean that hardware makers have the time to slack off and delay updates for their devices. 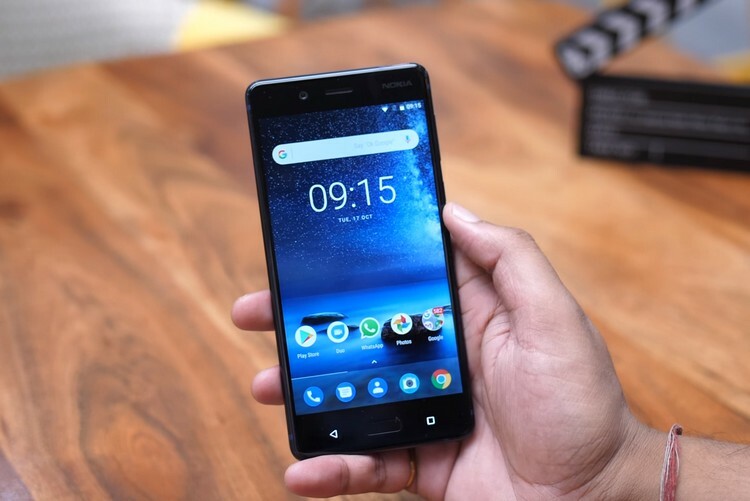 HMD Global has revitalized the iconic Nokia brand with the launch of some great devices last year, and it is not looking to give up on the lead anytime soon. Apart from the Nokia 3 and Nokia 8, the smartphones that have received the February security patch are the Google Pixel and Nexus devices, and the Essential Phone. So even if many big-name brands have failed to release the update, at least smaller players like Essential Phone and Nokia have managed to push it out to please their users.